Once you get up and running it’s important that you stay ahead. Now that your business is up and running, it's important that you start looking to the future. 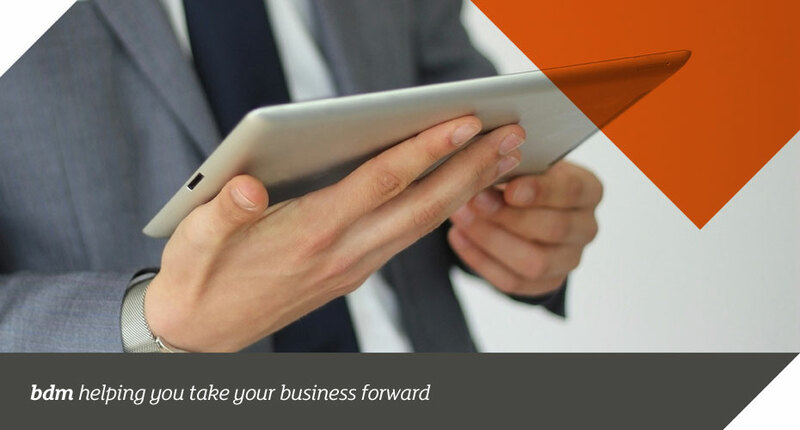 We can help your business stay smart by giving you the information you need to get ahead. provide training to your staff – you might even get funding for this!